This set has recently been updated and approved by the NZ Ministry of Health. 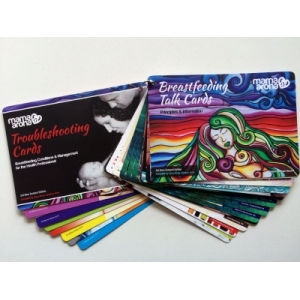 They are designed to be used while sitting and talking about breastfeeding so the mother is able to participate in the discussion. Further explanation may be needed by the ‘user’-Who should have a basic understanding of Breastfeeding. This set has also been recently updated and approved by the NZ Ministry of Health. These cards are not designed to be left with the mother. 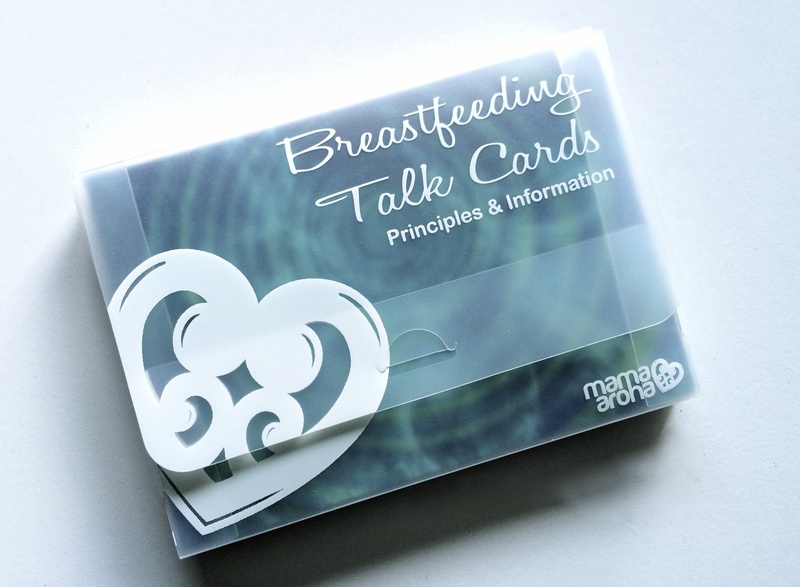 Instead they should be used as a reference or guide only by the user (Health Worker) to assist with the management of common breastfeeding conditions. 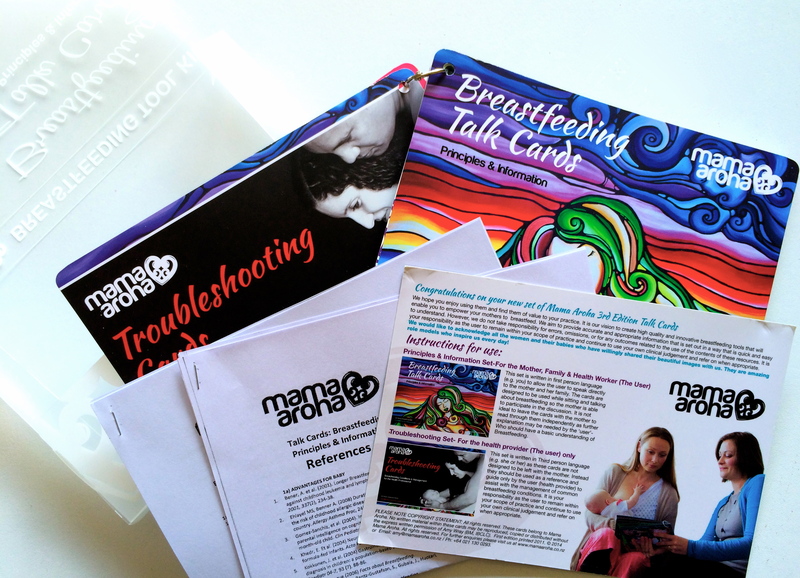 The complete toolkit comes with a total of 32 double-sided cards with matt lamination. Both sets are packaged back to back and also come hole punched with a key ring, so you can easily remove and add cards in the future. A durable plastic case is also provided along with a comprehensive reference list and instructions.